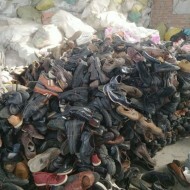 Sairuituo Shoes&Hats Company in Dingzhou in Hebei province is specilzed in exporting to Kenya, Uganda, Tanzania, Congo and other African countries. 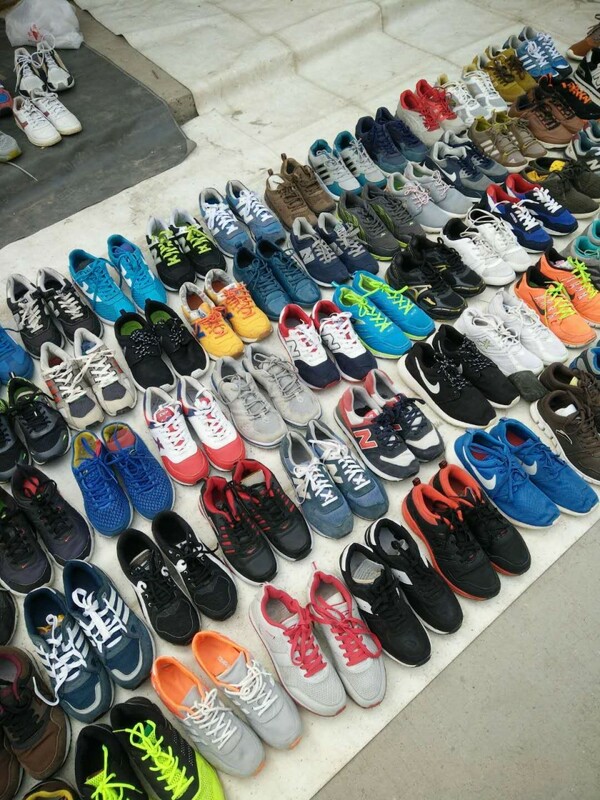 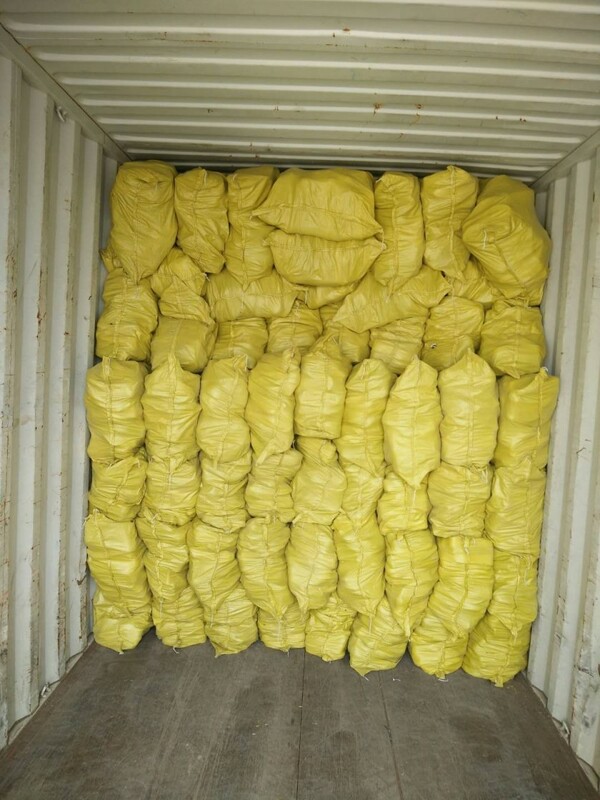 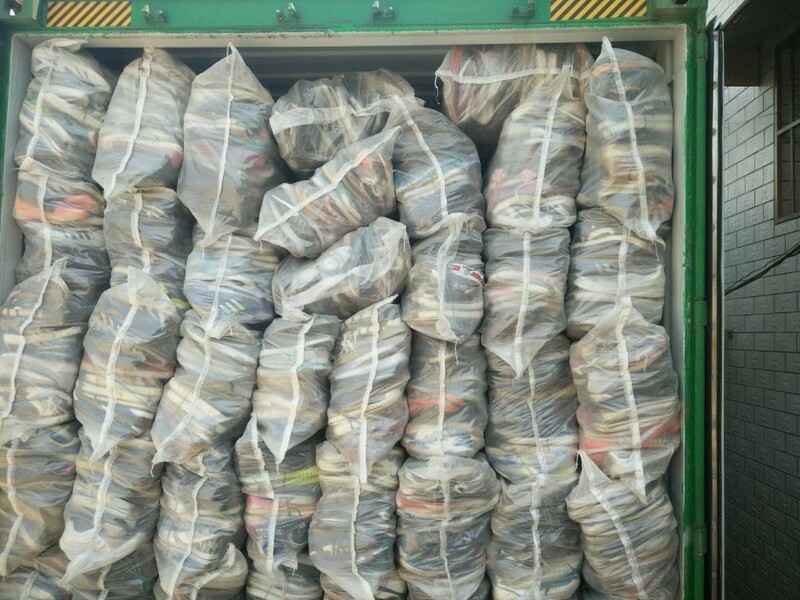 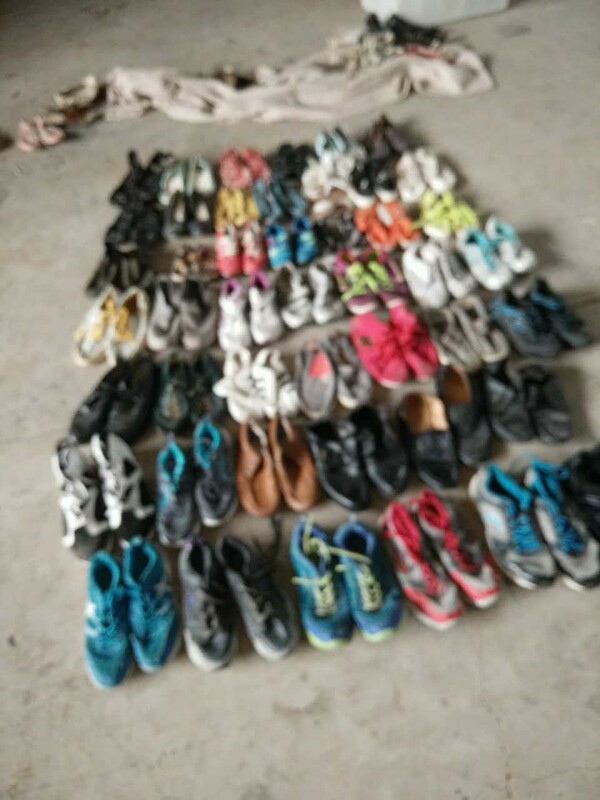 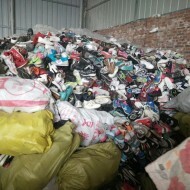 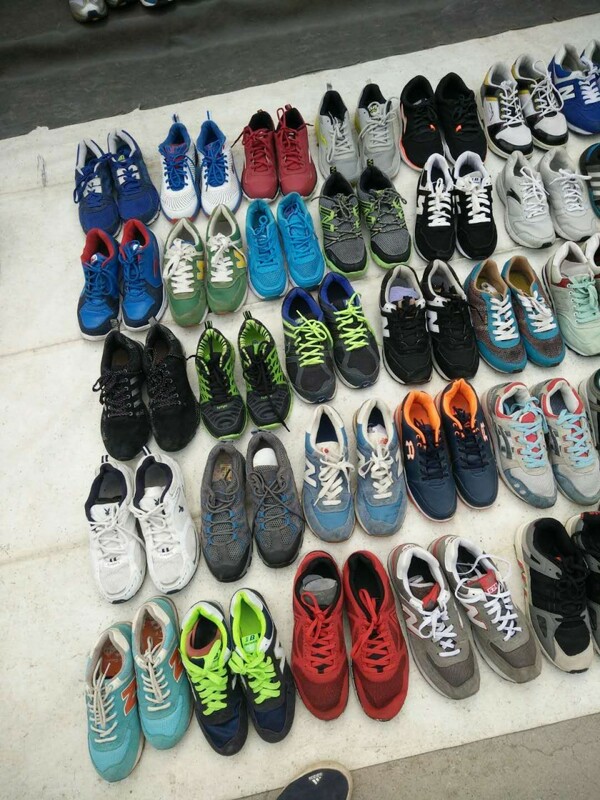 We provide a large quantity of used shoes of high quality all the year round and can also provide services like sorting, packing and so on according to the demands of customers. 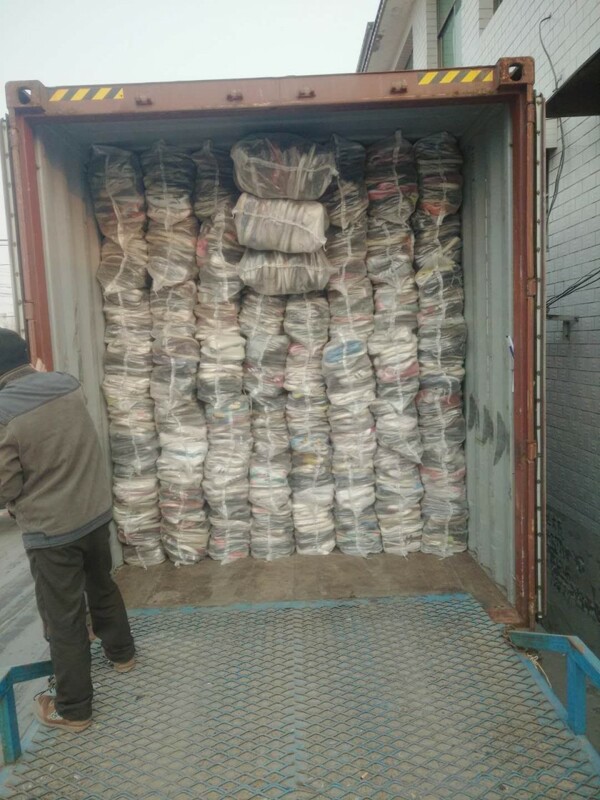 The supply of goods in our factory is sufficient and the price is reasonable! 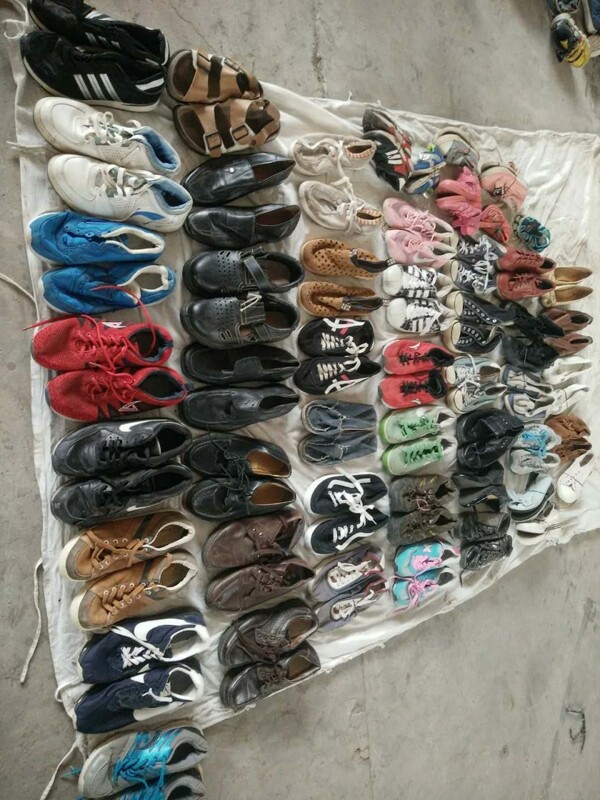 There are advanced equipments and workshops.